The biggest challenge for every girl before her wedding is to choose the perfect wedding gown. A fashionista like Barbie can’t be pleased with just one gown. She wants to shine in front of the cameras in dozens of different dresses! In fact, 50 is a beautiful number, don’t you think? How about wearing 50 different dresses at one wedding? She asked 50 designers from all over the world to design elegant bridal gowns for her to wear on her big day. 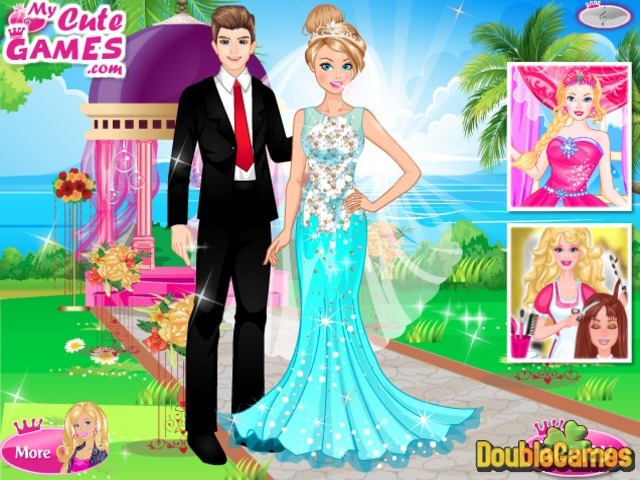 Enjoy playing new fashion online game 50 Wedding Gowns for Barbie for free now. 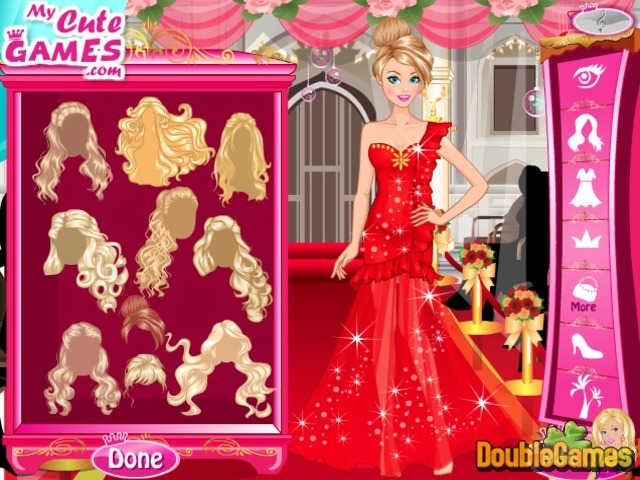 Title - 50 Wedding Gowns for Barbie Online Game Description - Have a rest with 50 Wedding Gowns for Barbie, a Time Management game presented by My cute Games. The biggest challenge for every girl before her wedding is to pick the perfect dress.